The transition from 3 down to 2 naps isn’t such a big deal. 2 down to 1 and 1 down to 0 – those transitions are beasts. 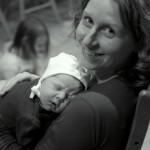 I always encourage parents to protect those naps for as long as they can and transition only when absolutely necessary. Ensuring you’ve done everything to can to prolong their 2 nap per day schedule will lead to an easier transition. We want to be 100% ready for these transitions. 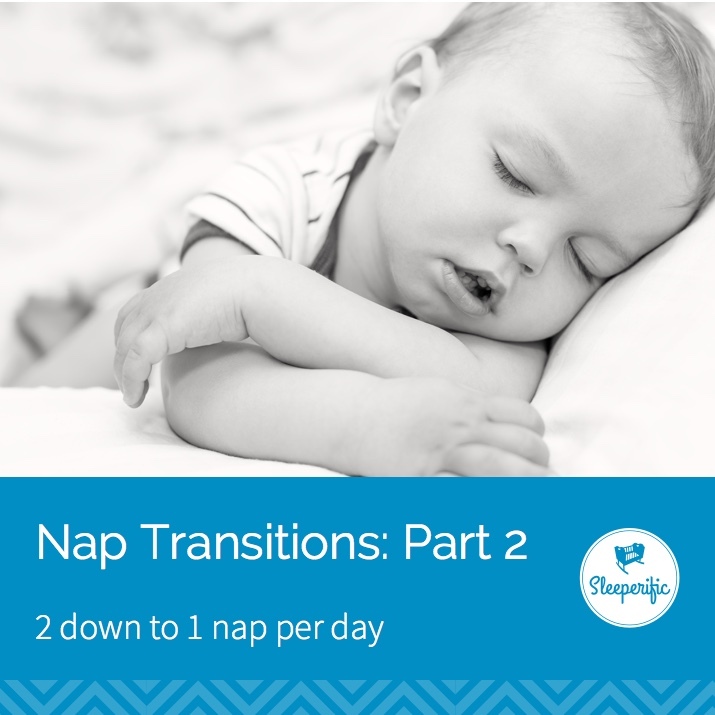 The transition from 2 to 1 nap per day is likely to be around 15 months of age. Although there’s lots of variation – some showing signs of readiness for transition as early as before their 1st birthday, while others are willing to hold onto their second nap until closer to 18 months. nudged the timing apart as much as possible (while still being respectful of circadian rhythms)? At least 1 year old – Although I think children can show some signs that make it appear like they’re close to dropping a nap, that’s rarely the case before their 12 months old. 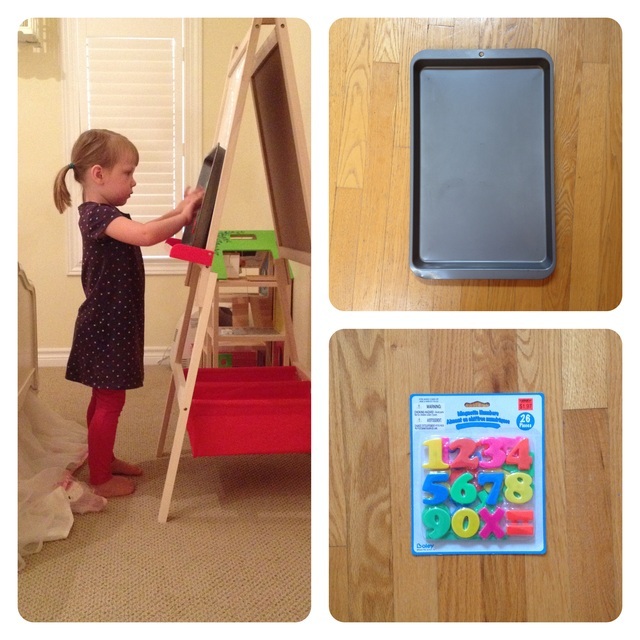 It’s likely any disruptions you see around this age are related to developmental milestones (hello standing! walking! running!). Sleeping well at night – We don’t remove naps hoping to compensate for poor quality and quantity of night sleep. 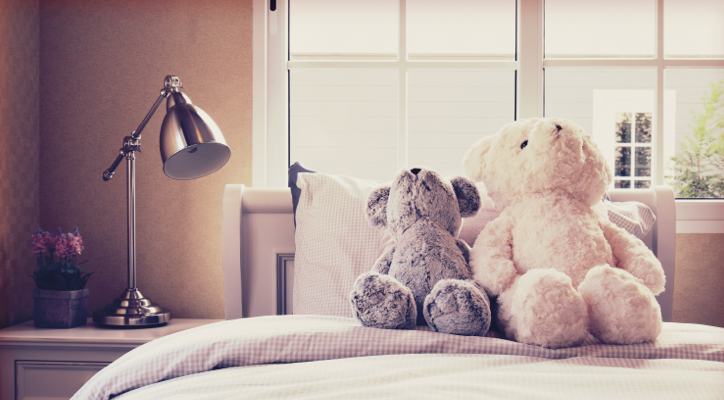 It’s likely that children having disrupted sleep needs MORE, not less sleep. Walking – Kids become MUCH more physically fatigued when they start walking and running around. You’re going to want to have 2 naps in your routine when those little legs start moving. 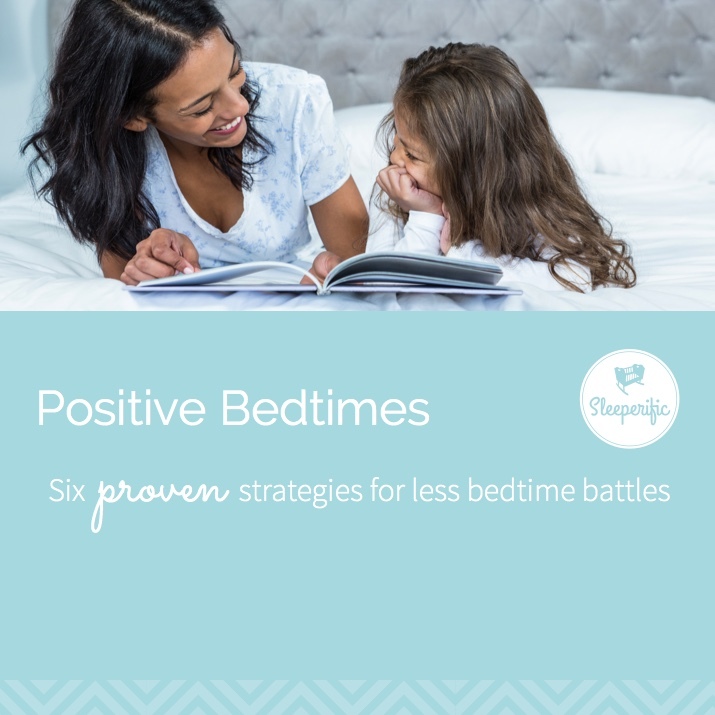 Consistently missing one of their naps – In spite of doing everything above, is your child still not napping for both naps consistently? Don’t be too quick to pull it. 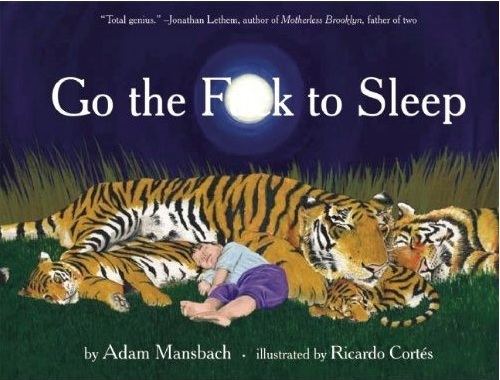 A missed nap occasionally happens with older babies/almost toddlers. If your child misses it consistently for 10 days in a row, then it’s time to think about dropping it. You’ve done your homework, aimed to preserve 2 naps and your toddler meets all the criteria? Sigh, you’re moving to one nap per day. This means your child will likely need a nap around midday. 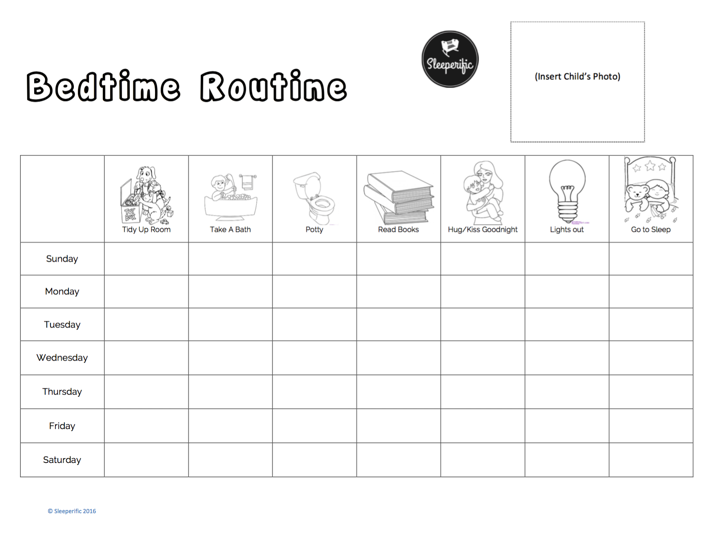 For kiddos that LOVED their morning nap, push out the timing (9:30, 10AM, 10:30, etc). Effectively their morning nap becomes their midday nap. For kiddos that were rejecting their morning nap, they should find this transition a bit easier and will nap around midday. I’ve reminded you of this before (and I’ll probably remind you again): sleep needs DO NOT change, just because of a nap transition. Just the ALLOCATION of the sleep is adjusting. The total quantity of sleep in a 24 hour period should remain similar in either a one nap/day or two nap/day schedule. How did your nap transition go at this age?